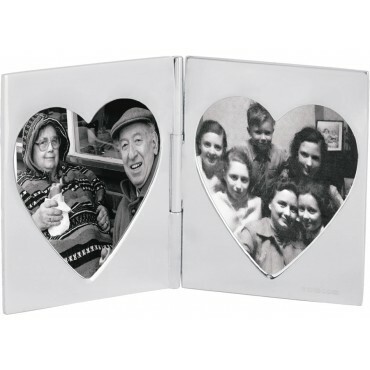 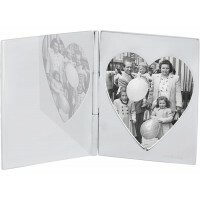 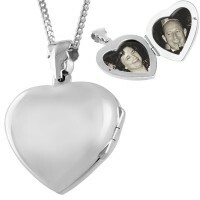 Meticulously crafted to the highest standards from hallmarked sterling silver, this 92.5% pure silver double heart miniature folding travel photo frame could make an ideal Mother’s Day gift. 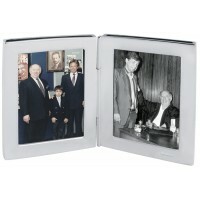 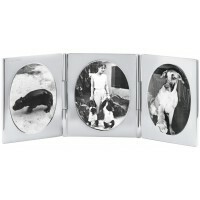 With space for two photos, this compact and handy frame is perfect for keeping treasured pictures of loved ones close wherever you may be. 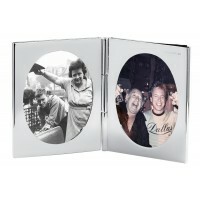 Hand finished and hand polished by expert British Silversmiths, this frame can also be engraved with text of your choice.